After releasing We Got It From Here… Thank You 4 Your Service, Q-Tip and Jarobi White of A Tribe Called Quest went on record to say that it would be their "last record" and that the group would not continue without the late Phife Dawg. 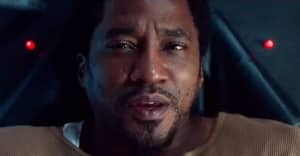 However, speaking in a new interview broadcast by BBC Radio 1 last night, December 12, Q-Tip suggested that things are not quite as simple as they first seemed. Speaking to host Annie Mac, he ended the interview by telling the audience to "Stay tuned for any other incarnation because we don't intend on stopping." He then added, "That was Phife’s M.O., 'this time we gotta do it and keep going.' He's left us with the equation of how do we do it, but we're going to need it, and we're going to continue." 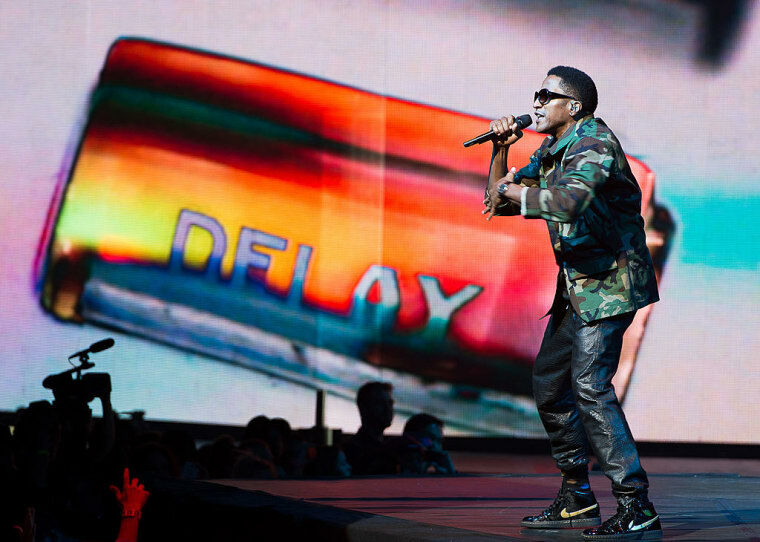 Q-Tip did not elaborate further on the comments, though he did discuss Phife's death earlier in the interview. He described the release of their new album as "closure" and added, "We would have liked to continue but it's hard to imagine without my guy. I know that he's up there experiencing it in a heavenly way."